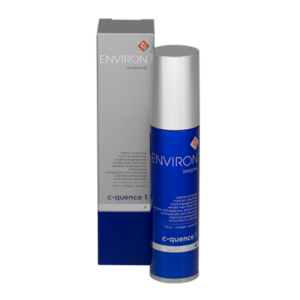 Ideally used in combination with the C-Quence serums 1 – 4, this product completes the Ionzyme skin care program by assisting in providing added nourishment to the skin. 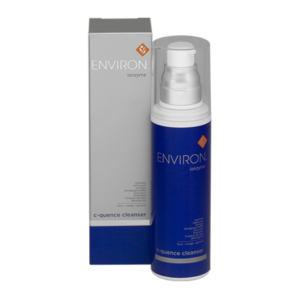 It is rich in essential antioxidants, including vitamins C and E, pro-vitamin B5, jojoba oil, green tea and rosemary extracts and lutein. This powerful formula helps to improve the appearance of firmer and more hydrated skin. Rich in effective antioxidants, including vitamins C and E, Panthenol, jojoba oil, green tea, rosemary extracts and lutein. 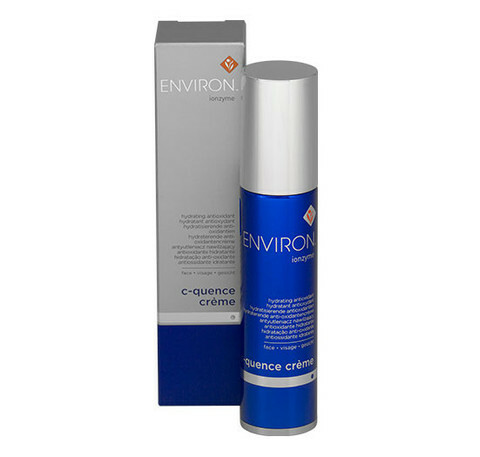 This powerful formula helps to improve the appearance of firmer and more hydrated skin.